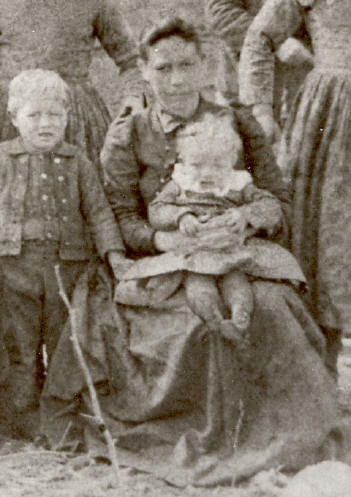 This is a close up of Mary from a 1891 group picture that is here. This picture belonged to Mary's brother, John Resdan Brickey. 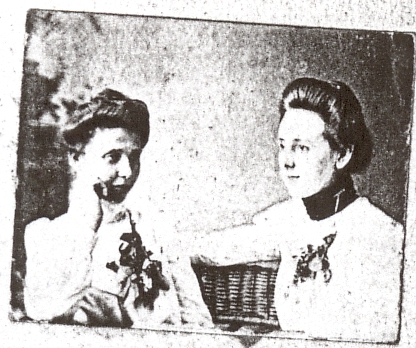 The picture was not identified but I think the woman on the left is Mary.